Pentagon has over 10 years of experience implementing vendor solutions within the buy-side investment management community. We have both expertise and domain knowledge of front to back solutions, which is supported by Pentagon’s Consultancy team that we have recruited and developed, enabling us to provide our clients and partners with real hands on experience. Our implementation skills are recognised by both end clients and product vendors and we are now an accredited partner to the following solution providers. Since 1971, SimCorp has been providing investment and portfolio management software and services to the world’s leading investment managers, asset managers, fund managers, fund administrators, pension funds, insurance funds and wealth managers. SimCorp’s world-class software provides global financial organisations with the tools they need to mitigate risk, reduce cost and enable growth. 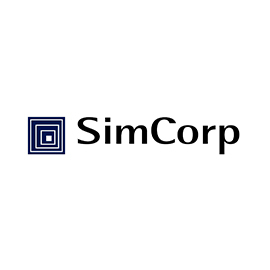 SimCorp is a global company, regionally covering all of Europe, North America and Asia Pacific. Pentagon has been responsible for a number of successful SimCorp Dimension projects globally since 2004. We have supported clients with representation at change committee meetings, project/program management, quality assurance and project risk management to detailed business analysis, technical support, system configuration and testing. Our Simcorp Dimension consultants combine their extensive domain knowledge of SimCorp Dimension with a comprehensive understanding of ever changing and developing business processes. This combination of expertise ensures our mutual clients create an operational model that supports both their current and future vision, incorporating the flexibility that SimCorp Dimension has to offer. 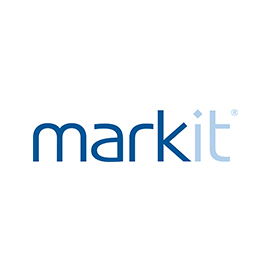 Markit Enterprise Data Management (EDM) (formerly Cadis) acts as a central hub to manage the acquisition, validation, storage and distribution of data in a consistent, fully-audited environment. It provides a scalable platform enabling a range of financial institutions to manage and consolidate their complex data management requirements. Pentagon has worked on a significant number of Markit EDM implementations globally since 2010, providing project management support and Markit EDM accredited business analysts and technical/development consultants. We pride ourselves on recruiting and retaining the best Markit EDM practitioners to support our client’s and vendor partners activities. Pentagon’s consultants have access to a continual development and training program to ensure they are working to best practices with the latest technology.